©2009 Andy Weir (P)2014 Audible Inc. Die Geschichte ist kurz aber fesselnd, auf jeden Fall hörenswert und gibt mehr als genug Anstoß zum Nachdenken. Nice short story taking a shot at the meaning of life and humanity as a whole (sounds kind of ambitious if you say it like that) with good narration. 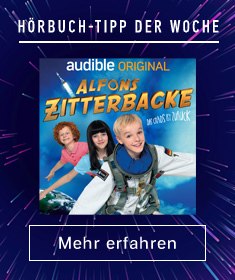 Although I'm not quite sure if it's worth 1/2 credits, considering that you could buy an audiobook that's 20 hours long for just double the price. Still enjoyed it though. was curious for some more from tje author after "The Marsian". 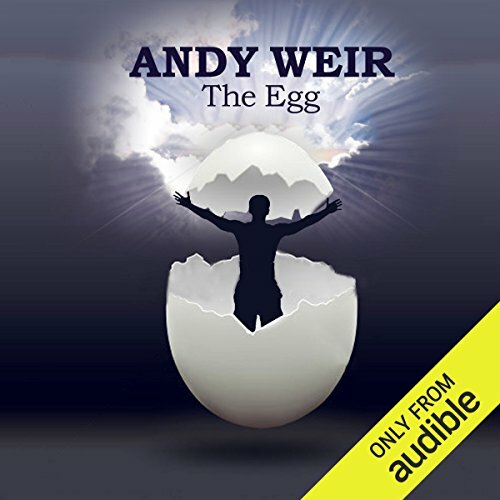 The egg is a small little tale, nice to listen to.